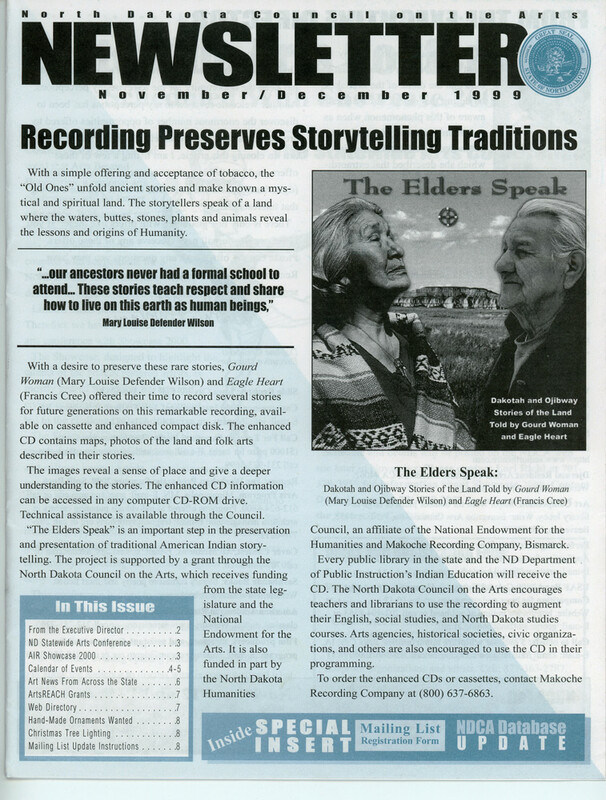 As public information officer at state arts council, I wrote and produced a monthly newsletter. 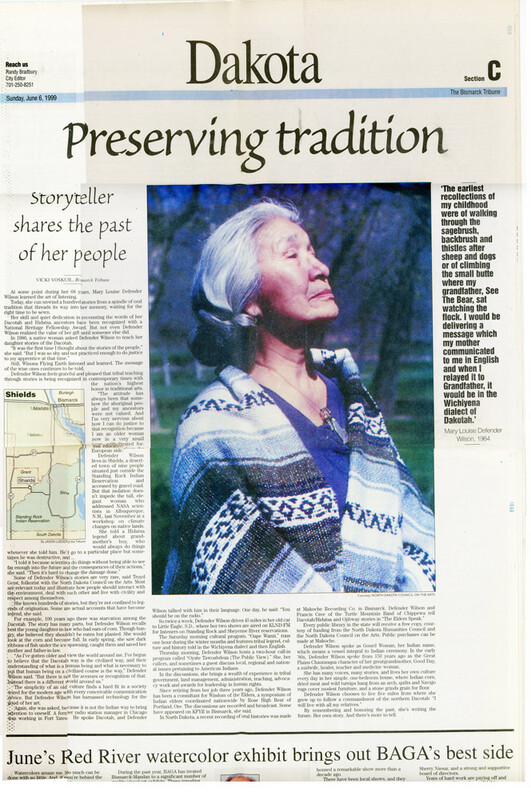 Many stories about local artists were then picked up in regional newspapers. 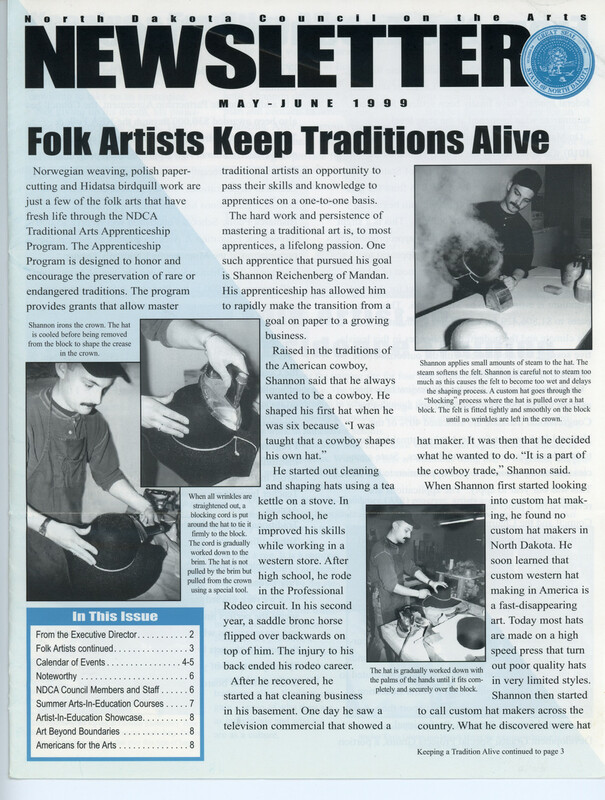 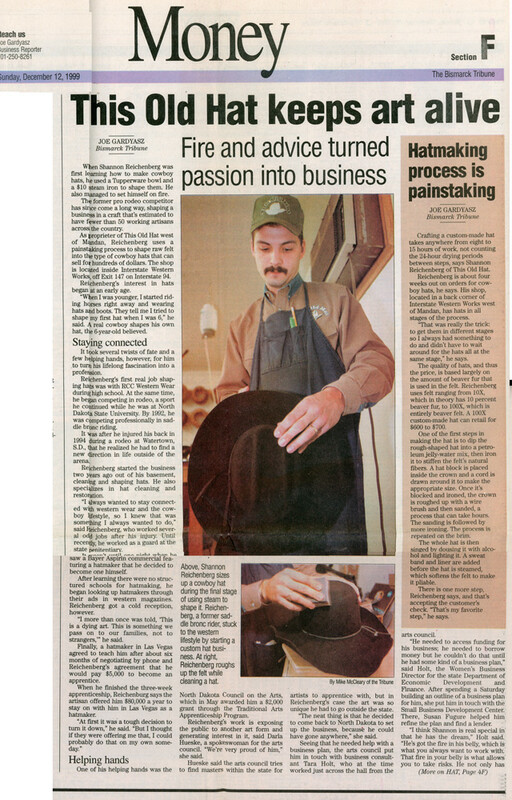 As a Public Information Officer for state Arts Council, I was able to generate interesting stories about artisans that newspapers wanted to write stories about.